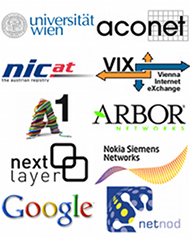 RIPE 63 took place from 31 October-4 November 2011 at the Hilton am Stadtpark in Vienna. 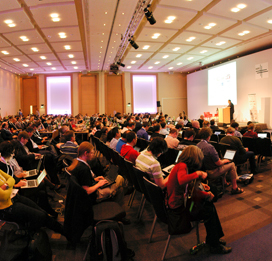 With 465 people checked in, RIPE 63 was the biggest RIPE Meeting so far. 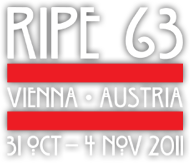 We hope to see you at RIPE 64!